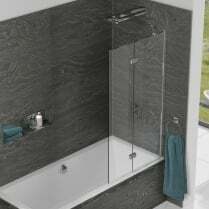 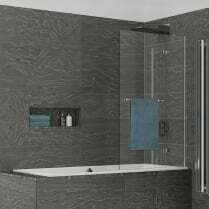 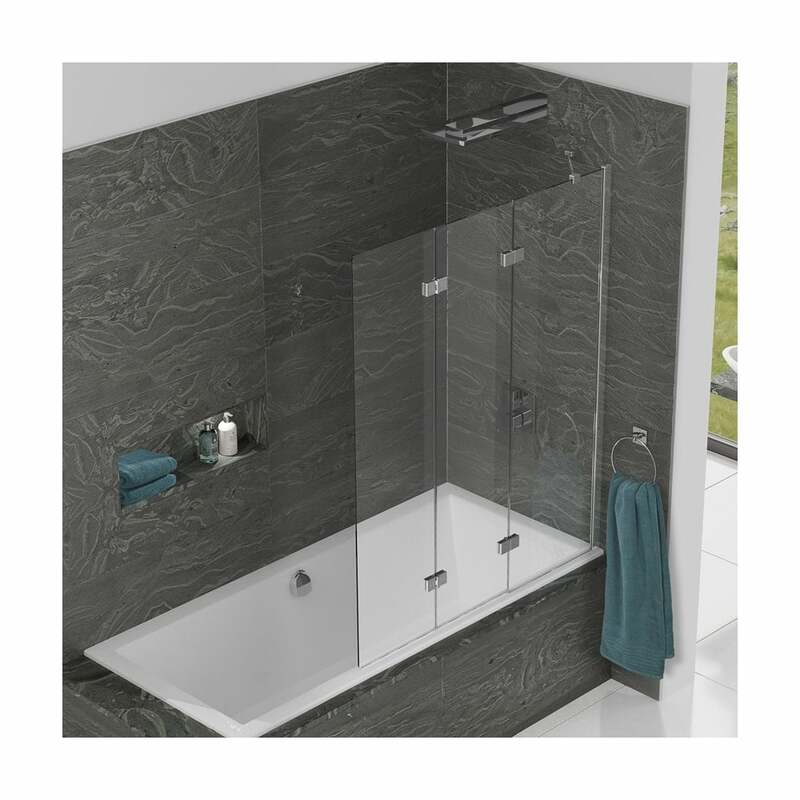 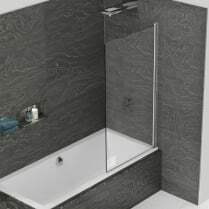 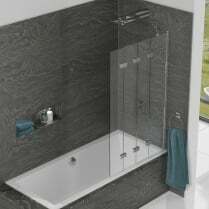 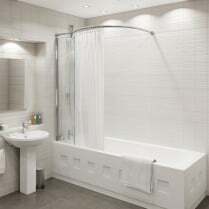 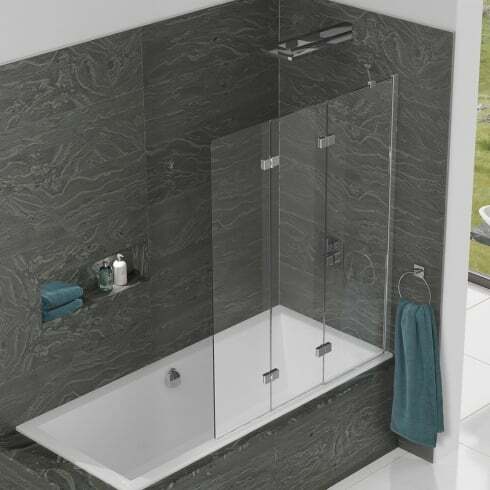 The stunning inspire Three Panel In-Fold Bathscreen is the ultimate in over bath showering protection. 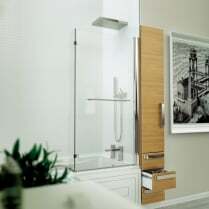 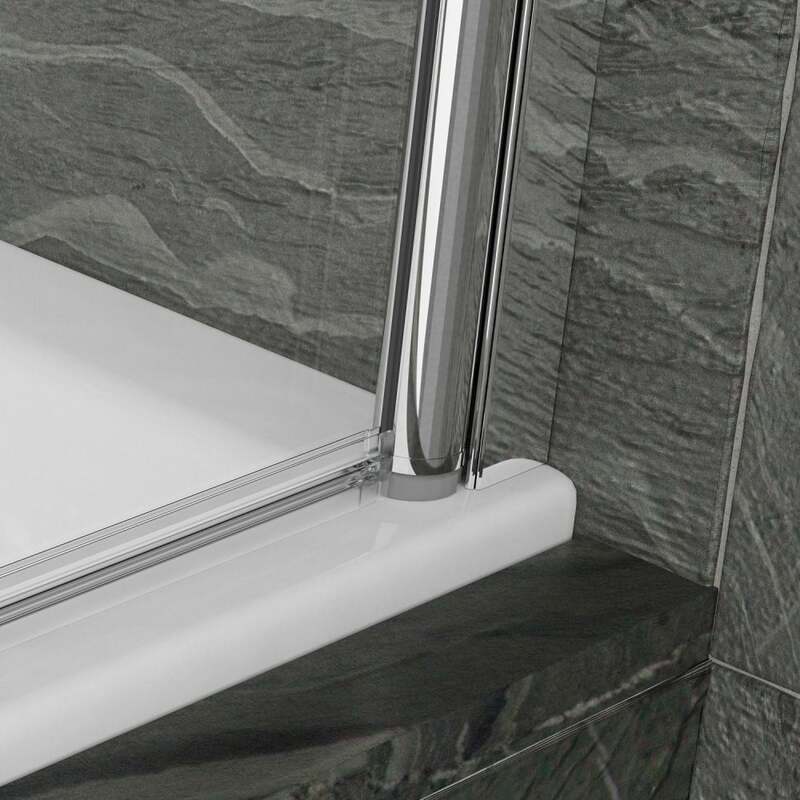 The screen extends to 1250mm, yet folds to just 500mm when not in use providing the features of a relaxing bath as well as the benefit of an oversized shower area. 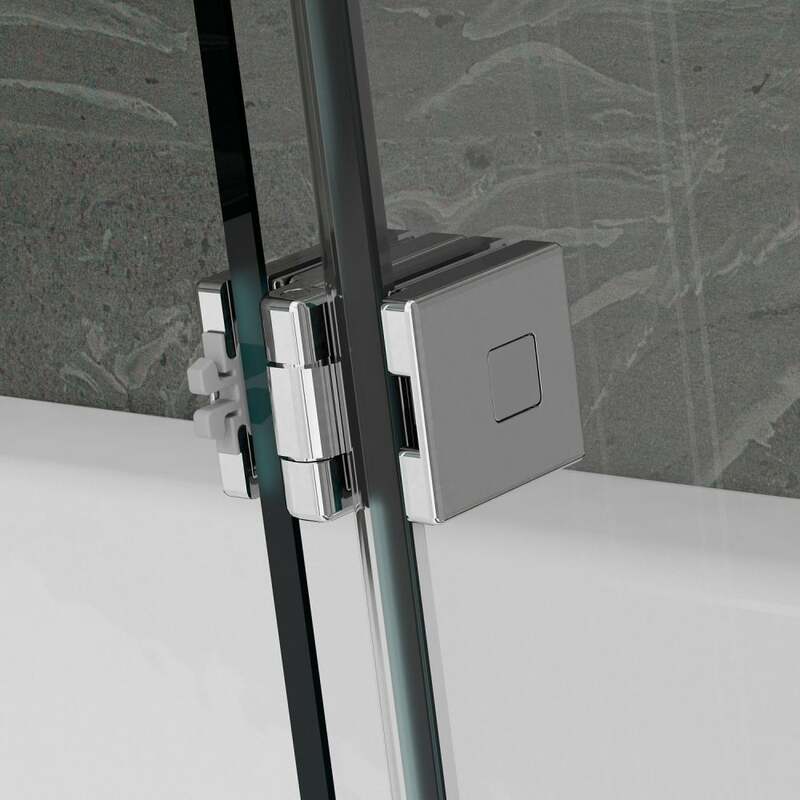 Featuring unique click-to-lock hinges to ensure the panels remain in-line when in use.